Good job, Mom! 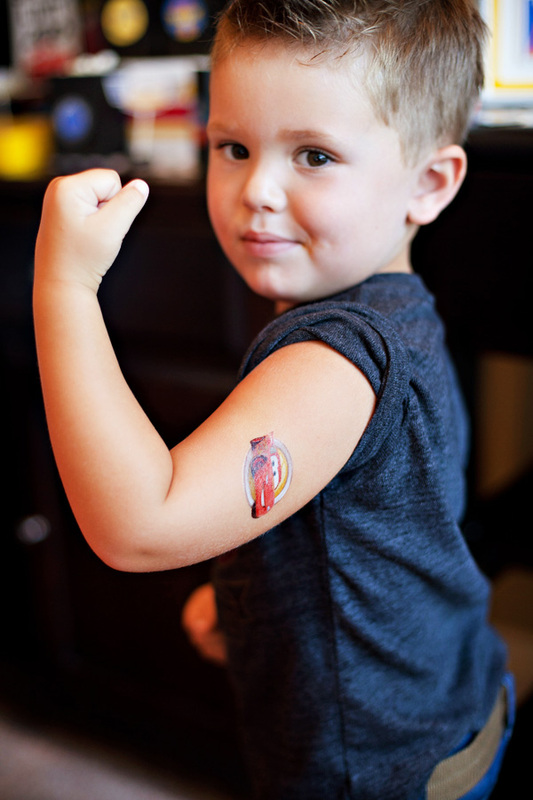 Junior’s birthday party is next week and you’ve made all of the arrangements to ensure the celebration is fun, fun, fun. The cake has been ordered and the decorations are ready to go. 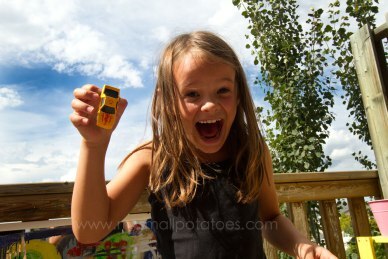 For entertainment, you’ve booked the Ultimate Race Car Party with playparty.net. The backyard looks great — it’s the perfect setting for the Roller Coaster Race Track, Giant Oval Race Track, All American Drag Strip, and LEGO Car Building and Racing Track. Plan a few activities to bracket the main event entertainment. 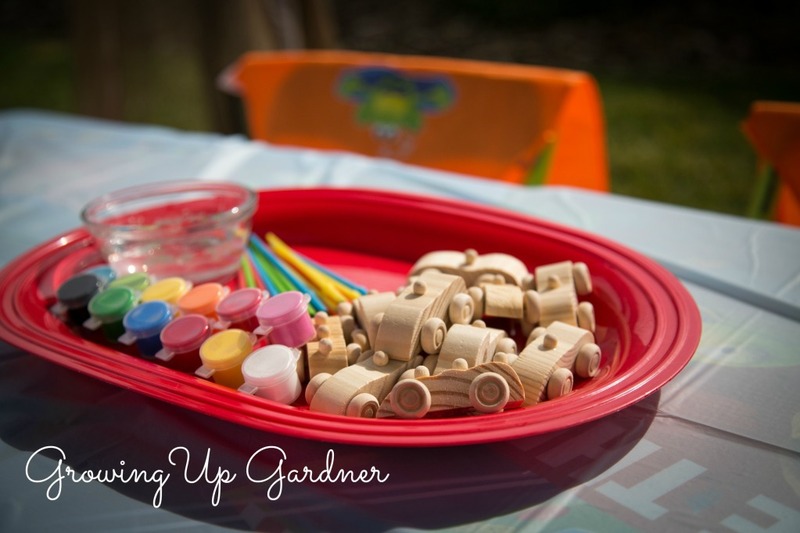 We suggest the following crafts and games to help youngsters warm up to or cool down from the excitement of the Ultimate Race Car Party. If a guest initially hesitates to join the festivities, give him or her time to acclimate to the environment. 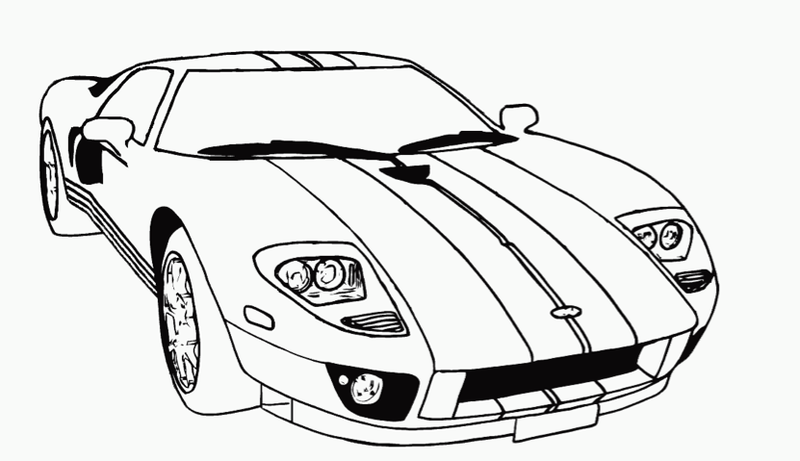 Offer a race car coloring page and an assortment of colorful crayons or markers. 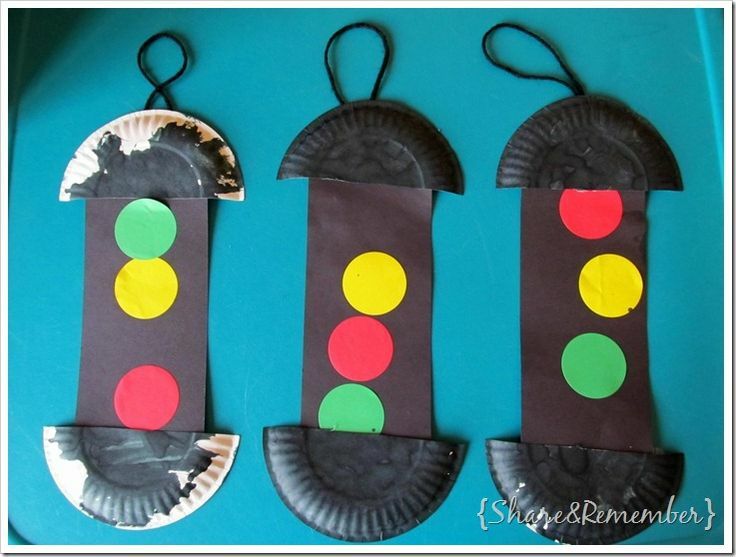 Pre-schoolers enjoy making stop lights from paper plates, construction paper, paint, glue and yarn. 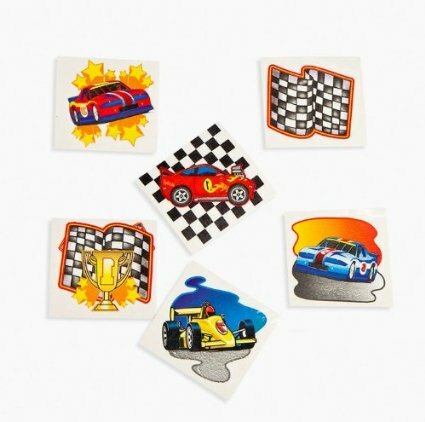 Create a race car-themed Tattoo Parlor with kid-friendly, non-toxic temporary tattoos. Ask a friend or neighbor to help the little ones, and stock the “Parlor” with cotton pads, rubbing alcohol, wash cloths and warm water. Set-up an Auto Body Repair Shop and invite guests to paint and decorate little wooden cars. 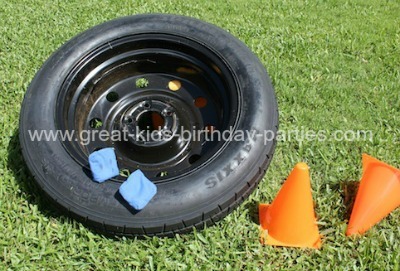 If the kids over-indulge on cake and ice cream, burn off their excess energy with a Tire Bean Bag Toss. Take the spare tire out of your car. Put uncooked rice in sandwich-size plastic bags, and wrap each bag in a bandana, napkin or wash cloth. Start the game with a wave of the green flag. Your guests will love the challenge. 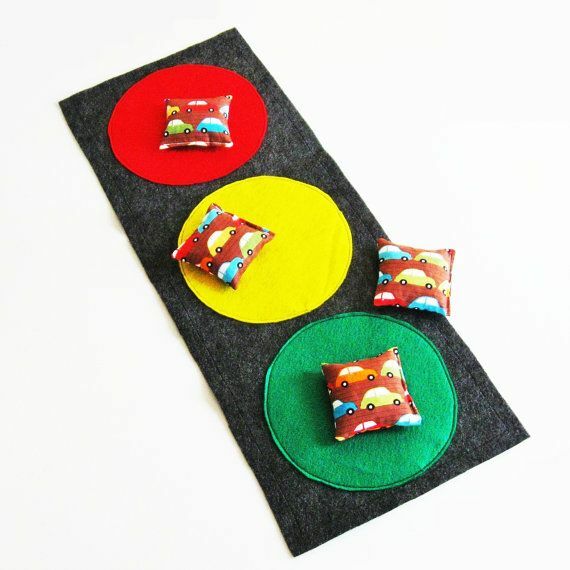 If you’d prefer an indoor version of the game, consider this hand-made Traffic Stoplight mat and four “car” fabric bean bags. Here’s a clever idea. 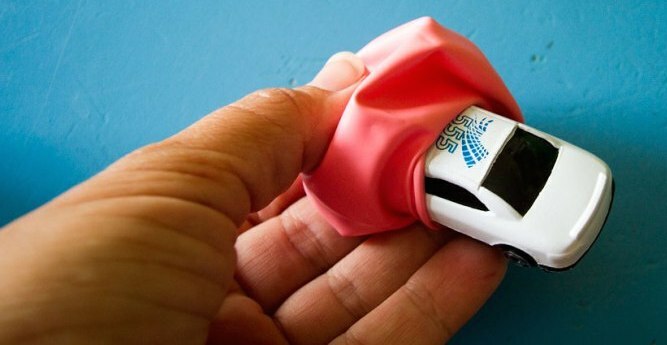 Slip a miniature car inside a balloon; then, blow it up. Give an inflated balloon to each of your guests. Tell them to to pop the balloons — by sitting on them, squashing them or whatever — to find their party favors. Have your camera ready to capture the moment each balloon pops. The kids’ reactions are priceless. Book the Ultimate Race Car Party with playparty.net, Southern California’s premier provider of children’s birthday party entertainment. And come back soon for more birthday planning tips.